Elegant Cigarette cases & covers to hide the ugly pictures on current cigarrete packages. Avoid the ugly and unwanted cigarette images from you and your kids. 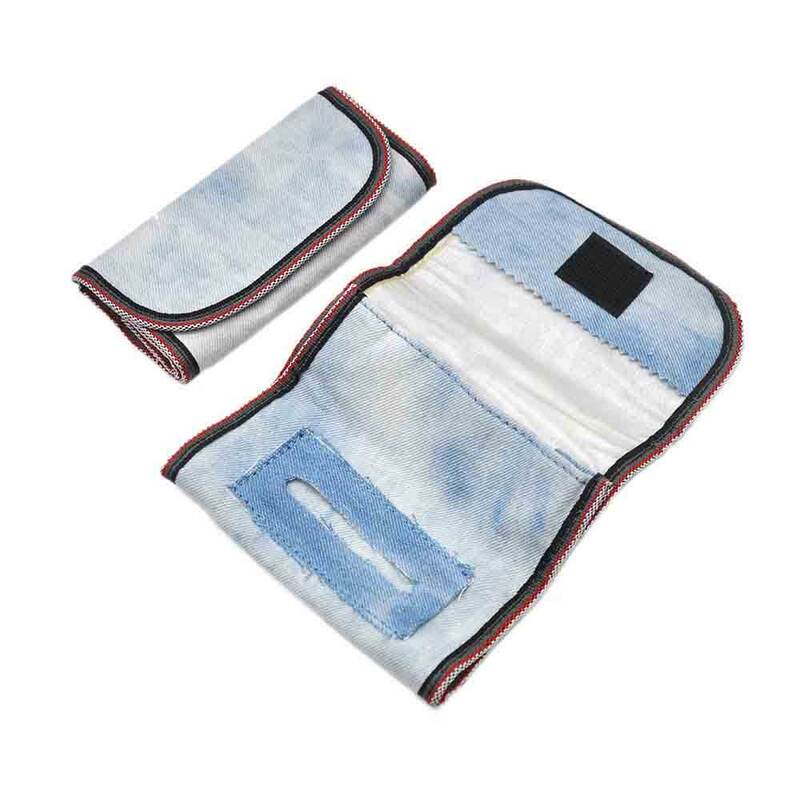 This cigarette case can be easily used to prevent cigarette break bad, moisture and etc. Compact, light and beautiful, luxurious and elegant, simple design is easy to carry. With it you do not need to worry about the cigarettes on the body deformed, but people have a noble and generous feeling. You can also use it as a gift to your family and friends. Color: Silver, Material: Aluminum, Size: 9cm* 5.9cm* 2.7cm* 3.54" * 2.32" * 1.06"
Lighter is packaged WITHOUT gas due to Air Mail regulations, so you need to add gas in it before using (be cautious when refilling the gas)!!! 2. With a side pocket for the lighter. 3. Can put business cards or other cards in it. This is a brand new small, mini pocket size, tobacco or herb pouch, vinyl lined, very soft imitation leather material. Tips: PU leather is Not GENUINE LEATHER. The paper slot is about 73mm long, suitable for 70mm paper or similar size. 3. The design of hollow.